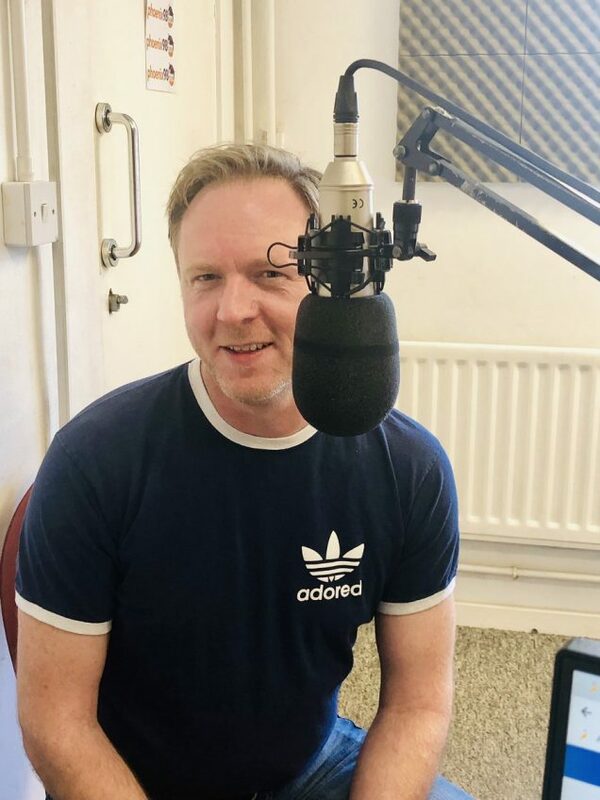 Michelle Ward was joined by actor, Colin Gibbins, to talk about the up and coming production of NOEL COWARD’S – HAY FEVER. Colin has been a long standing member of THE THURROCK COURT PLAYERS having acted in many of their productions over the last six years. A fantastically funny play with an impressive cast including Phoenix FM’s very own Michelle Ward. WANT TO SEE THE PRODUCTION? DETAILS BELOW. 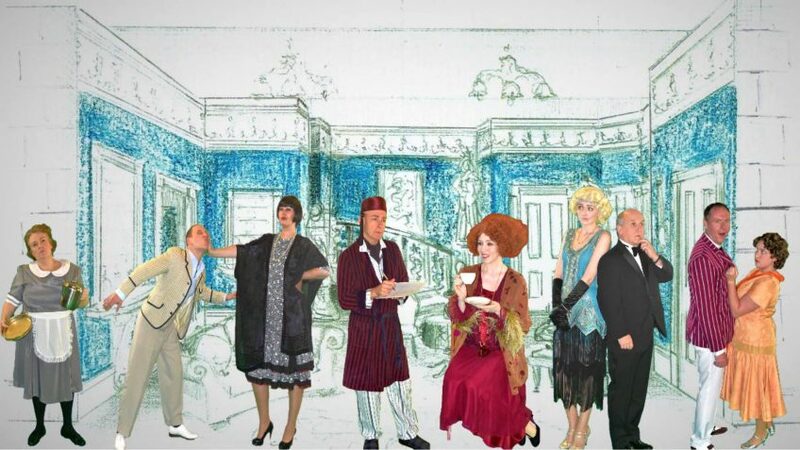 Details: Award-winning Amateur Drama Society Thurrock Courts Players are transporting you back to the roaring 1920s with one of Noël Coward’s best-loved comedies. Hay Fever tells the story of a busy country house inhabited by the ever eccentric Bliss family, who have each invited a guest to stay for the weekend. Parlour games turn into farcical frolicking intertwined with the flirtatious dry wit typical of Coward. Featuring the acting debut of Phoenix FM presenter Michelle Ward!